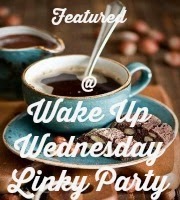 Wake Up Wednesday Linky #50 + Giveaway! Welcome to our first party of 2015. Last week we had 276 awesome linkups! I love the fact that these pine cones are not only a beautiful and natural looking winter treat but they are delicious! 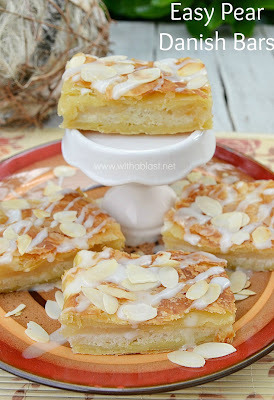 They are one of the pretty sweets you can give this season. Being scared and knowing you don’t have all the answers or things exactly as they should isn’t something that should deter you from your dream. Don’t you just love that quote? I know I do and use it to remind myself of what I can do on a regular basis instead of what I can’t do. Valentine’s Day is coming, and this is the perfect time to get crafty. 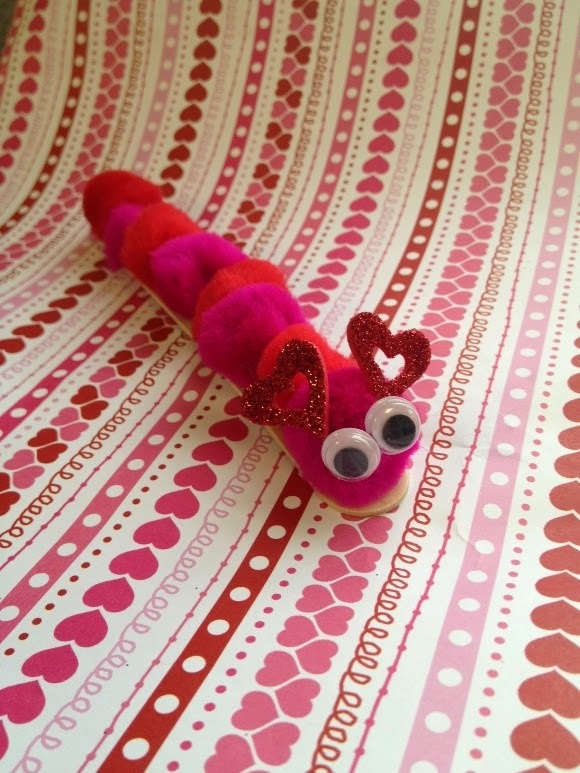 If you enjoy making your own Valentine’s Day crafts for kids, then give this sweet and simple love bug creation a try. Made from just a few simple supplies available at most dollar stores, this love bug is the perfect way to show someone you care this Valentine’s Day season. Take a look below at how to create this budget savvy Valentine’s Day craft yourself. You are sure to enjoy it! I finally found time over the holiday to read #Girlboss, by Sophia Amoruso (Founder and CEO of Nasty Gal). If you haven’t picked this book up yet, then please head to your nearest Barnes & Noble immediately. This Valentine’s Day craft project brought together three of my loves: upcycling, washi tape, and my curiously strong addiction to Altoids. Over the years I’ve tossed a lot of Altoid tins into the trash, so I started saving them up and have been thinking of ways to reuse them. Pick Your Plum and Consumer Crafts have both recently had fantastic sales on washi tape, so I have been stocking up. A lot. I realized how busy H and I were in 2014! 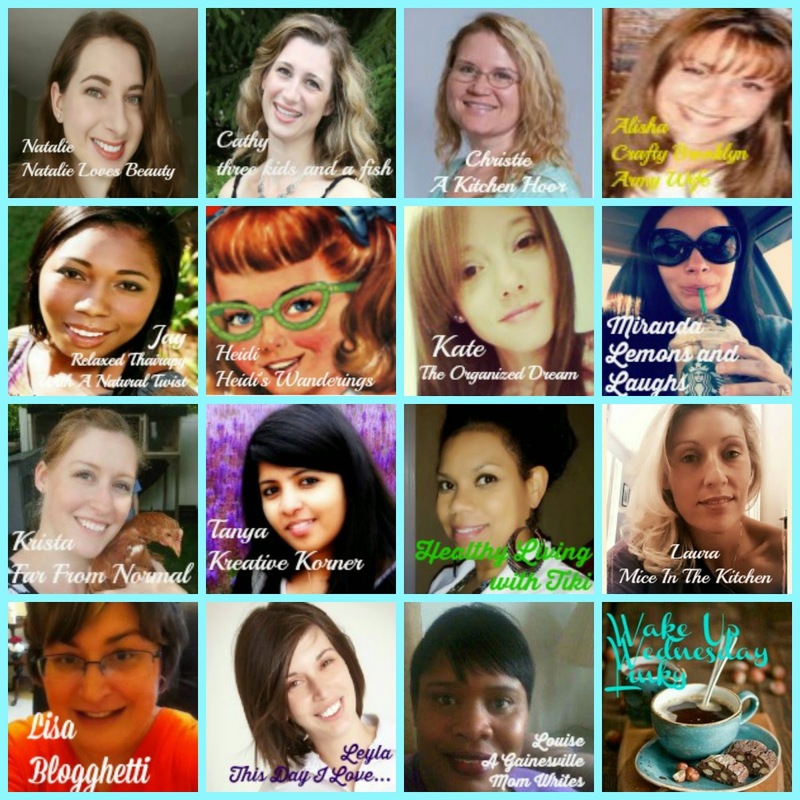 What's on our project list for 2015? I have some exciting plans for the kitchen! So I tried something new for a custom order Christmas gift. Amazingly, I’m proud how it turned out. I used a tutorial from Sew4Home. I don’t use tutorials that much normally. Mostly the downloaded patterns have tutorials, per se, but this was completely 100% web based. No download to be had except two pieces to cut curves. Besides the Pears, you might already have all the ingredients on hand. 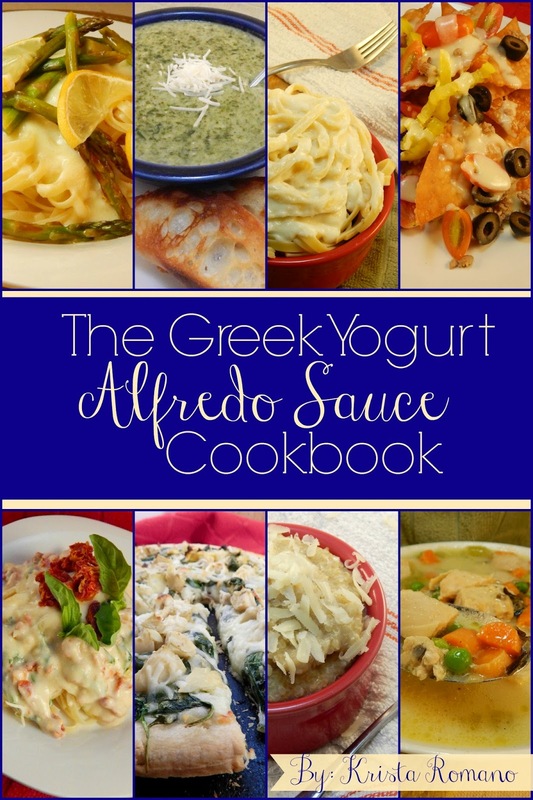 Nothing strange and no expensive ingredients in this lovely recipe. If you are still exhausted from the Holidays, this is a great time to step back and let imaginations fly. This easy New Year’s Object Lesson using Play-Doh will have kids making promises to God for the New Year. But instead of promising to strive alone for perfection, which is stressful and based on our own efforts, they’ll find it much more freeing to commit themselves to the hands of the Great Potter. About 6 months into changing my lifestyle I realized I needed to plan better so I could do better. 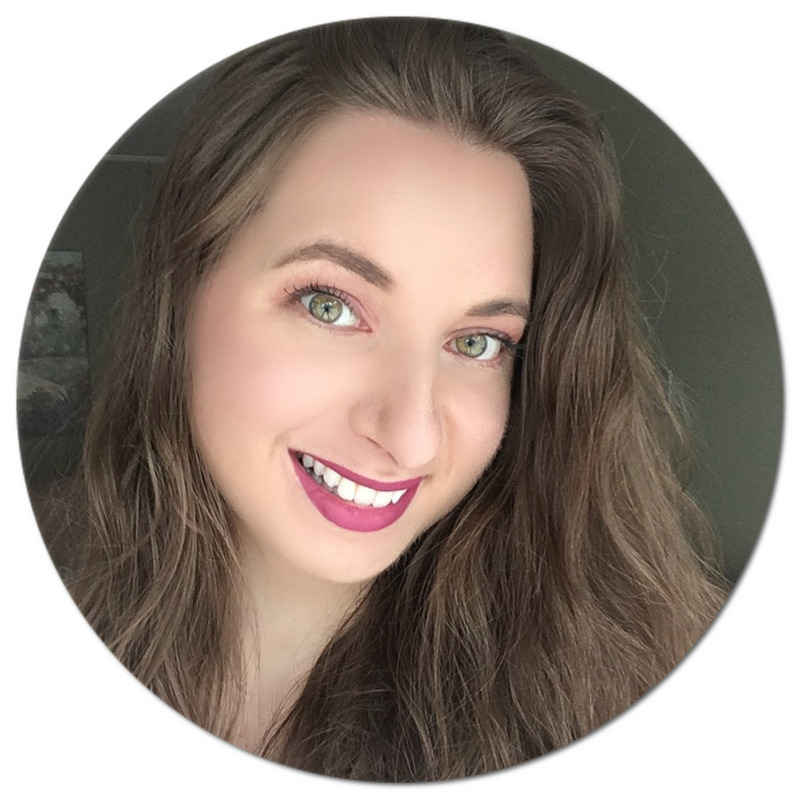 One book I read early on helped me learn how to maintain this lifestyle: Paleoista. It gave such great ideas on how to manage food better. It takes time but I have learned that if I have the right food on hand in the house and it is prepped correctly I can function. Honestly, I can have a fridge stuffed with fresh organic veggies and protein but if they are just sitting in the original bags they usually go bad before I get to them. I thought I would share my top three favorite things that help me. This dish would be perfect for a New Year’s morning brunch and can be baked individually as each person is ready for breakfast/brunch. I made mine for 1 and baked the remaining biscuits along with the eggs for later use. Adjust the amount of ingredients for your family or guests. 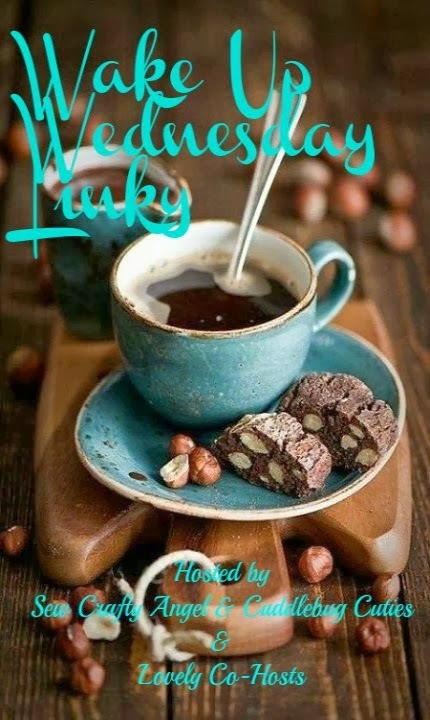 Wake Up Wednesday Linky #53 + Giveaway! Giveaway | Win $160 PayPal Cash! 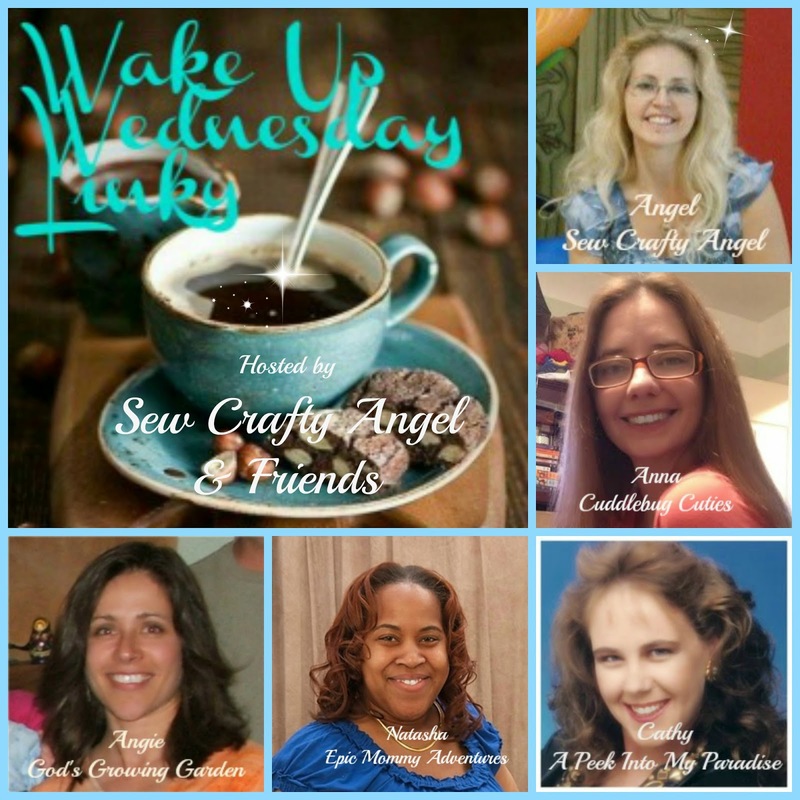 Wake Up Wednesday Linky #51 + Giveaway!